Ari grew up in the heart of the granite state of New Hampshire. With her two sisters and parents, the Kinder life evolved around horses, sports and spending every moment in the White Mountains. 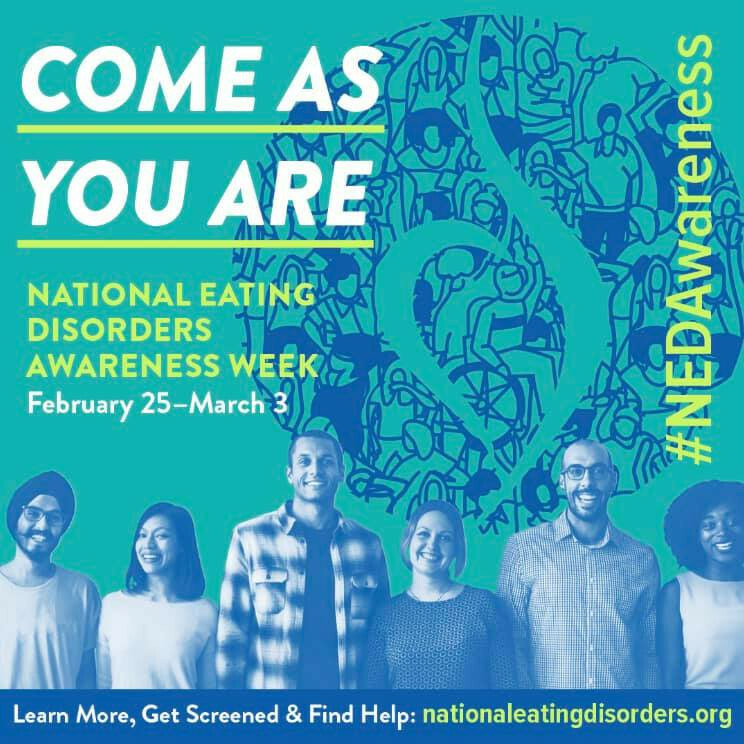 Though this week is coming to an end we wanted to join NEDA and talk about the very real issue of eating disorders.